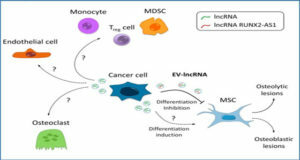 Long noncoding RNAs (lncRNAs) are a functionally heterogeneous and abundant class of RNAs acting in all cellular compartments that can form complexes with DNA, RNA, and proteins. 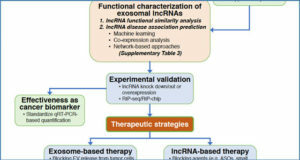 Recent advances in high-throughput sequencing and techniques leading to the identification of DNA-RNA, RNA-RNA, and RNA-protein complexes have allowed the functional characterization of a small set of lncRNAs. 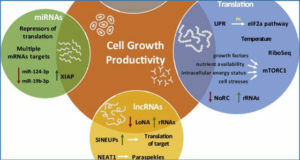 However, characterization of the full repertoire of lncRNAs playing essential roles in a number of normal and dysfunctional cellular processes remains an important goal for future studies. 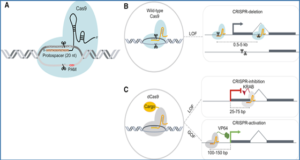 Here researchers from CEINGE Biotecnologie Avanzate describe the most commonly used techniques to identify lncRNAs, and to characterize their biological functions. 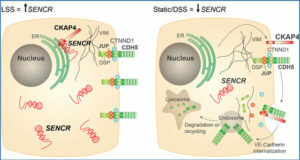 In addition, they provide examples of these techniques applied to cutaneous research in healthy skin, that is, epidermal differentiation, and in diseases such as cutaneous squamous cell carcinomas and psoriasis. 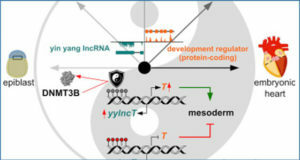 As with protein-coding RNA transcripts, lncRNAs are differentially regulated in disease, and can serve as novel biomarkers for the diagnosis and prognosis of skin diseases. 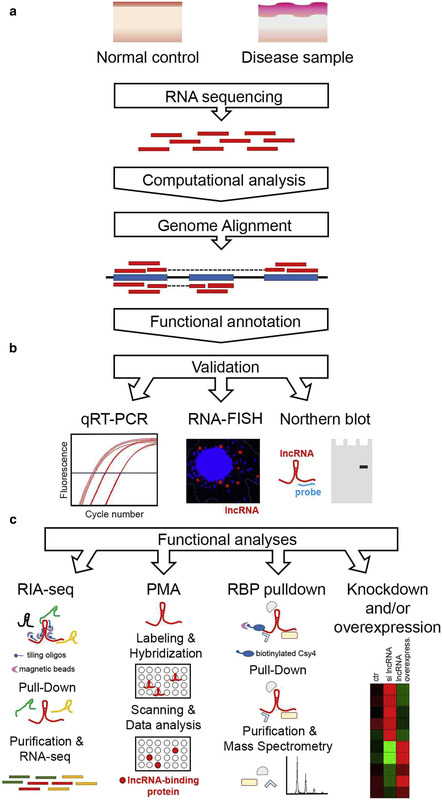 RNA interactome analysis with high-throughput sequencing (RIA-Seq); protein microarray analysis (PMA); RNA binding protein (RBP) pull-down. FISH, fluorescence in situ hybridization; lncRNA, long noncoding RNA; qRT-PCR, quantitative reverse transcription polymerase chain reaction.